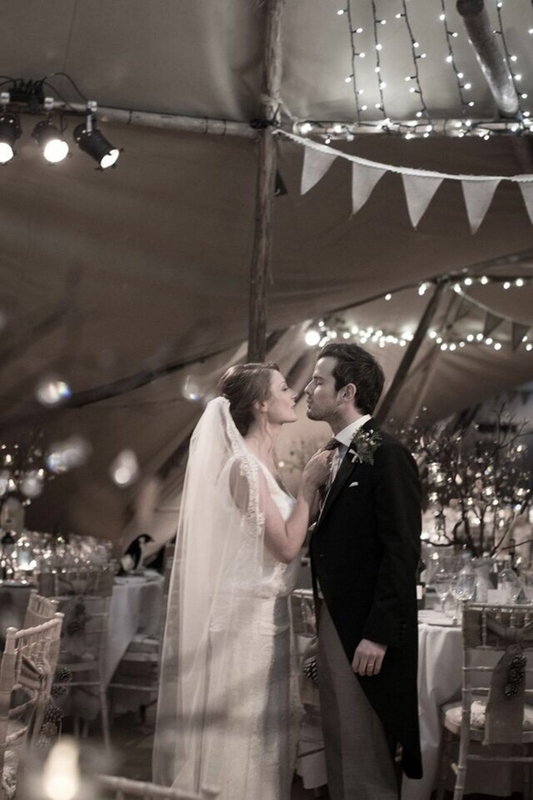 What could be more magical in winter than a tipi wedding? 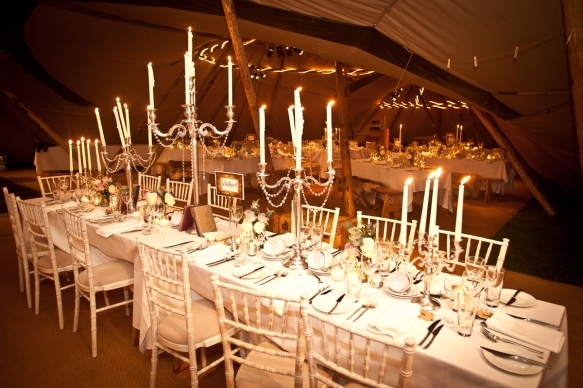 Picture ambient lighting, snug interiors and sparkly decor all combining to create an enchanting scene oozing all the heart-stirring romance and atmosphere of the season. 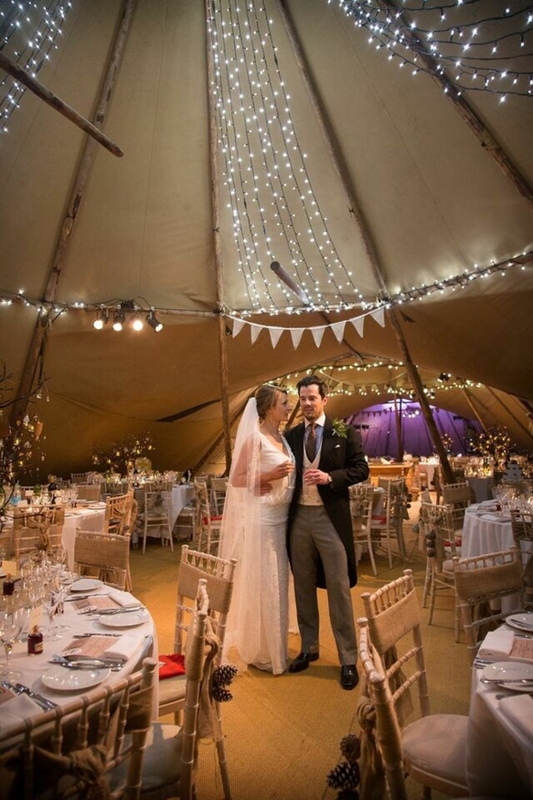 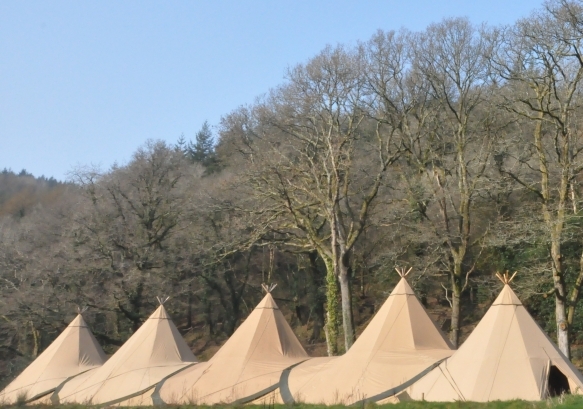 World Inspired Tents are at the helm of tipi weddings in the southwest, boasting a beautiful host of Nordic tipis that ensure the wow factor is in full force throughout. 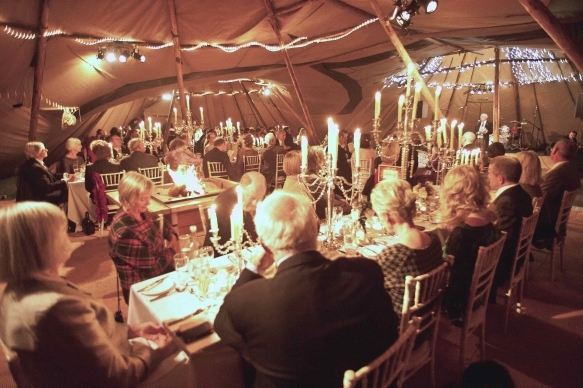 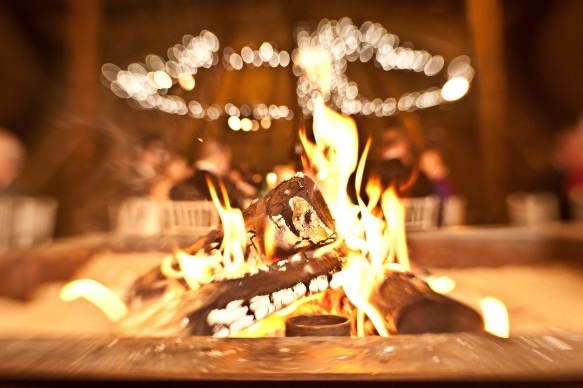 Originally from Scandinavia, tipis provide the perfect winter venue, housing a combination of specially designed open fires and powerful space heaters for warmth; while oak doors, covered walkways and reindeer skins - along with with fairy lights and candles - form a stylish and uber cosy space for your guests to settle and celebrate in.